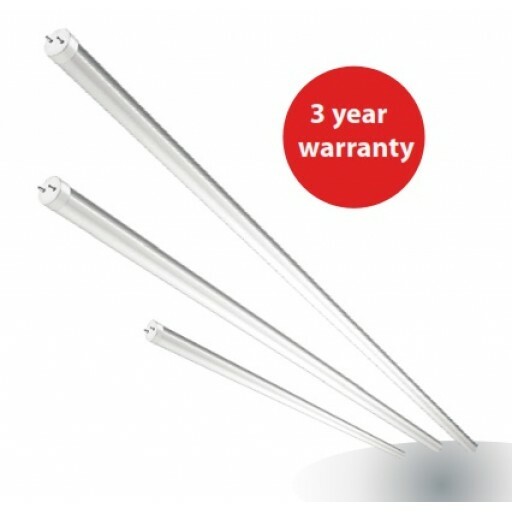 Reduces power consumption by up to 50% compared to T8 Fluoro tubes & ballasts. 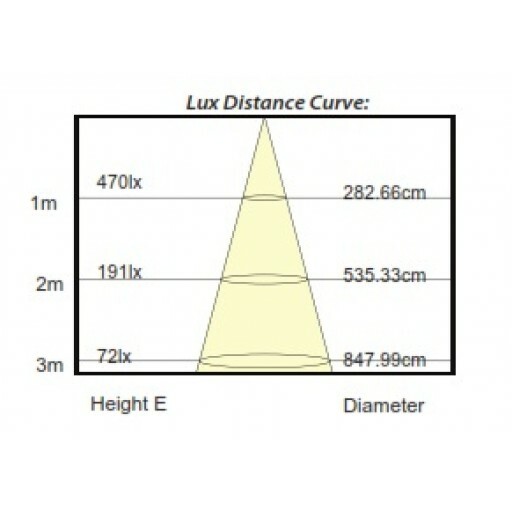 - Ideal light for working environment. - Maintains brightness for 35,000+ hours. - Reduces power usage by up to 50%% compared to fl_x001F_uoro tubes with ballasts. - One active end and one end internally shorted to Minimises chance of shock. - No mercury, no glass. 100%% recyclable. Retrofi_x001D_tting into existing T8 _x001D_fittings or in new installations. Commercial offi_x001C_ces, retail space and carparks, industrial and residential applications Note: Not suitable for T5 fi_x001F_ttings. - Electromagnetic/iron core ballasts may be left in position or bypassed to gain the full power saving. Simply replace the starter with the fuse supplied and insert the tube.